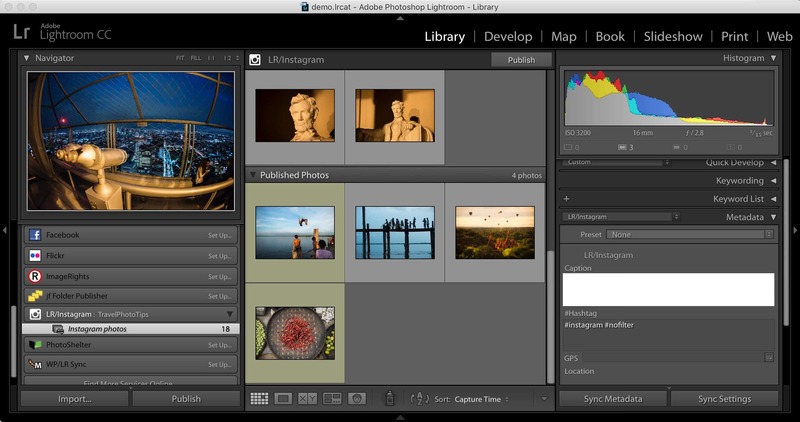 Publishing photos directly from Lightroom to Wordpress has some very useful benefits. Now there's a plugin to make it happen. WordPress has a perfectly capability image upload feature built in. There's nothing wrong with simply exporting images from Lightroom and then using WordPress's own media upload functions. It's a few steps, but it works. But if you find yourself posting a lot of your photos on your WordPress site, there are better options. One is to use the LR/Blog Lightroom Plugin, which I've used for several years and written about before. But there's a new option that makes use of Lightroom's very useful Publish Service functionality. Its key feature is that it allows you synchronize the version of a photo in Lightroom with the version in WordPress. That can be infinitely useful for managing metadata like titles and captions, if you decide to tweak the processing of your photo, or if you change your watermark by, say, updating to the current year or a new design. The plugin/service has been created by app developer Jordy Meow and it's called WP/LR Sync. There's a one-week free trial. After that, you'll need to purchase a subscription license for either $2/month or $15/year. There are two parts to getting this running. You need to install a plugin in WordPress and then another in Lightroom. All the heavy lifting is done on the Lightroom side of things. Once you activate the WordPress plugin, there's not much else on the WordPress side. You get a new section on the Settings > Media admin page with an option for enabling debugging tools. There aren't any other options or settings within WordPress--they're all handled in Lightroom. All of the settings are handled from within Lightroom. When you first set up the Publish service, you'll get the Lightroom Publishing Manager. It's here that you enter the login info for your WordPress site. All that's handled in the Authentication panel. The Synchronization / Meta panel lets you map which Lightroom fields correspond to which WordPress image metadata field. This is an especially handy feature for managing captions and ALT text. You can also set which metadata is synchronized on subsequent republishes. Below that you can set standard export settings like image sizes, filenaming, sharpening, quality, and watermarking. If you use more advanced post-process actions like LR/Mogrify 2, you can also apply those before the image is uploaded to WordPress. You can also return to these settings after you've created a Publish Service by right clicking on the service and choose Edit Settings. If you change any of the settings, it will republish all your existing images with the new settings. If you're used to using other Publish Services like the ones for Flickr, Facebook, or PhotoShelter, this one works in the familiar way. The service acts as a kind of virtual collection. You add your photos to the virtual collection and then hit the Publish button. By default, WordPress automatically organizes its uploaded media into folders by the date of the upload. It's not really designed for browsing or finding images through the server filesystem--that's what WordPress's Media Library function is for. When you use the WP/LR Sync Publish Service, it doesn't organize the images into folders--they all just go into a single collection like a photo stream. If you want to search for particular images you can use Lightroom's regular searching tools, either using visual thumbnails or the Library Filter (press the backslash ""key in the Library module). You can, if you like, change the sort order that they're displayed in the Library module. That might make it easier, if you have most recent images displayed at the top, for instance, but it has no real practical effect on the way WordPress handles them, although it does affect the order the files upload for the first time and therefore the order they appear by default in WordPress's Media Library. WP/LR Sync doesn't offer any ability to actually embed photos into a post--it's just about sending the images from Lightroom to WordPress's Media Library. To embed images, you simply use the Media Library as you normally would through the WordPress dashboard. When you make changes to a photo that's already published, it will automatically be changed to a "modified" state for republishing. Not everything will trigger this. Changing the develop settings will, as will changing some metadata fields like title and caption. Chances are, you've already got a bunch of photos in WordPress's Media Libraries. You have a few options to try to bring those into the Publish Service. You can do it manually or have WP/LR Sync try to match photos through EXIF data. Your mileage will vary on the automatic option, but you can find more detailed information on methods here. The plugin calls this "Total Synchronization," and you can find the toolkit in Lightroom through Library > Plugin Extras > Synchronization Dashboard. Here's the guide for using the rather cryptic buttons. If you decide later to uninstall WP/LR Sync, no problem--your images will stay untouched in WordPress just like any others. You just won't be able to update them through Lightroom or add new ones directly through the Lightroom Publish Service. WP/LR Sync has to work within the limitations of both Lightroom and WordPress and find the common ground between them. So there are some things it can't do. For instance, when you embed an image into a post, WordPress inserts the caption as part of the embed process and it becomes a static part of the page. That means that if you later update your metadata and sync it with the version in WordPress, the caption in Media Library will be updated but the caption embedded in the page won't get updated because it's not pulled in dynamically. But that only applies to metadata--if you replace an image with one that's has different image processing, the new version will display in the page because it's pulled in dynamically. But it will work fine with any galleries in WordPress that pull the data in dynamically from the Media Library (but not with ones that create their own media libraries, such as NextGEN gallery). And one minor issue that is more relevant to posting to a website than other types of exporting images is that you can only publish JPG images, not PNG images. That's a shortcoming of Lightroom, not the plugin, due to Lightroom's limited support for PNG files. That means that if you have any PNG files such as logos or screenshots, they'll get converted to JPG before publishing. If your usual workflow includes running images through ImageOptim as a post-export action, there's no way to insert that into the process here. LR/Blog and WP/LR Sync are two good options for getting images directly from Lightroom to WordPress. But they approach the task very differently. Each has its own advantages, and the decision on which to use comes down to which better suits your workflow. LR/Blog is compatible with more content management and blog systems, including NextGEN gallery and Typepad. It also allows you to draft posts and use templates from within Lightroom and to attach images to a specific post. You can sort of sync images by checking the option to delete old versions of photos that have been uploaded through LR/Blog, but it's not really a full-fledged sync option. WP/LR Sync, as its name suggests, is all about creating a direct link between Lightroom and the WordPress Media Library. It allows much more control over syncing metadata and new versions of photos. But it doesn't allow you draft posts in Lightroom or attach photos to a specific post. I've been using the WP/LR Sync setup since early beta, and it has become an essential part of my workflow. 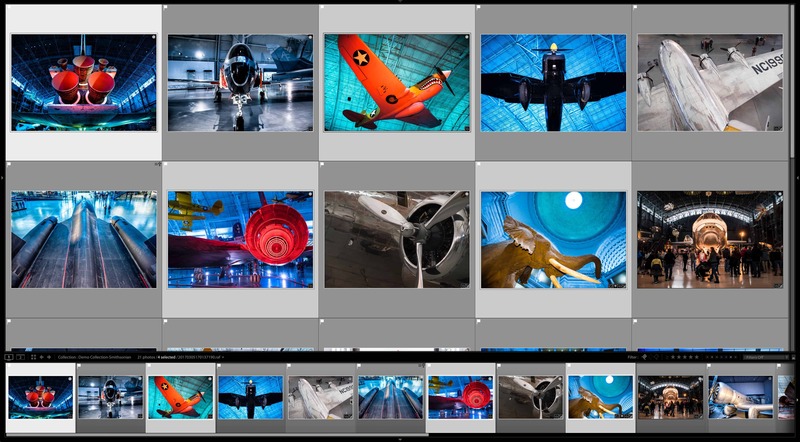 Since I organize all my images in Lightroom anyway, it lets me manage most of my WordPress images from within Lightroom. I also pair it with the WP Media Folder plugin. 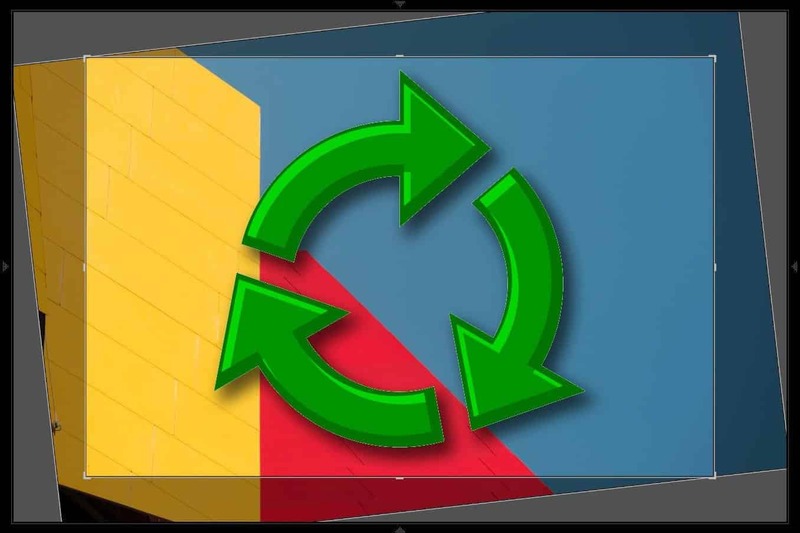 There's an add-on for WP/LR Sync that makes it work very nicely with the virtual folders that WP Media Folder creates. If you use Lightroom to organize and process your photos and post them on your WordPress site, I recommend taking a look at WP/LR Sync to see if it's a good fit for your workflow. There's a free trial version; to keep using the app now requires a paid license, with pricing by URL and either as a yearly subscription or an outright "forever" license. The plugin's page in the WordPress Plugin repository is here, but that's only half the story. You'll also need the Lightroom plugin. You can download both here. The developer has also put together a very useful tutorial along with a more detailed guide. Get my latest Lightroom tips and tricks delivered right to your inbox.